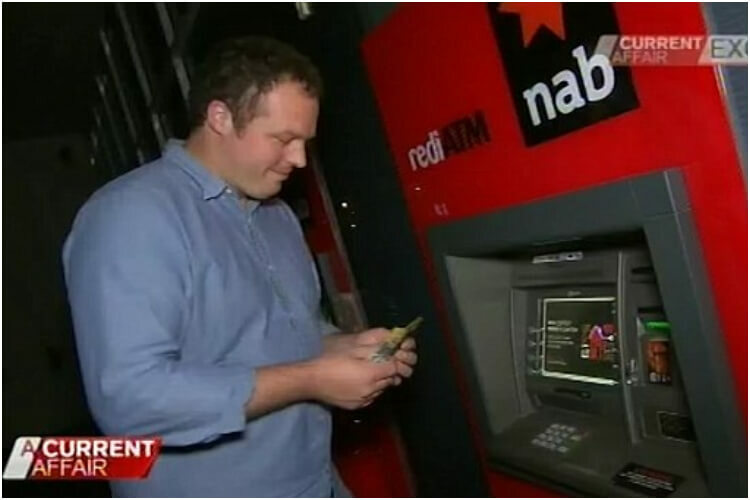 In 2011, a broke Australian bartender found a “miracle” ATM glitch. With it, he managed to withdraw hundreds of thousands of dollars, turning himself into a millionaire. However, even after being arrested, the man says he still doesn’t regret a thing. Back in February 2011, Australia witnessed one of it’s most sensational news stories, filled with controversy. 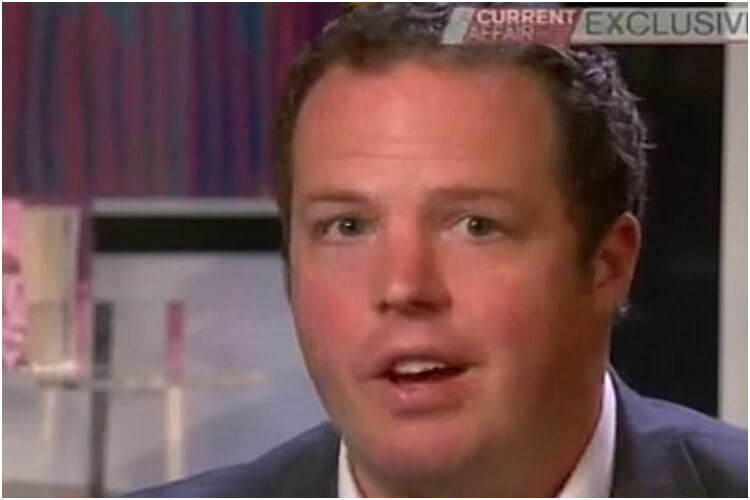 Then, Dan Saunders was a bartender in a local joint in Wangaratta, Australia. One night, after a bar declined his card when he wanted to buy a drink, Saunders went to an ATM machine. He knew he didn’t have much money in his account – in fact, he only had about four dollars. But, he recalled, just for the “sake of it,” Saunders tried withdrawing a $100. And to his astonishment – the machine spat out the money. 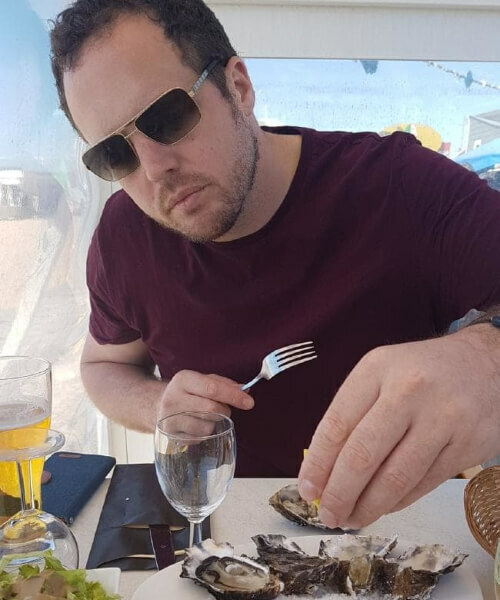 Instead of using his money for good, Saunders became addicted to gambling and left his job – which made his girlfriend leave him. Saunders spent his money on limousines, luxury items, and expensive flights. He even hired a private jet one weekend and paid over $90,000 to rent a private island near Bali for him and his friends! However, as history shows, get-rich-quick schemes, frauds, and money glitches never stay undetected for long. Besides being a conman, Saunders started experiencing anxiety, paranoia, and nightmares in fear he would get caught. 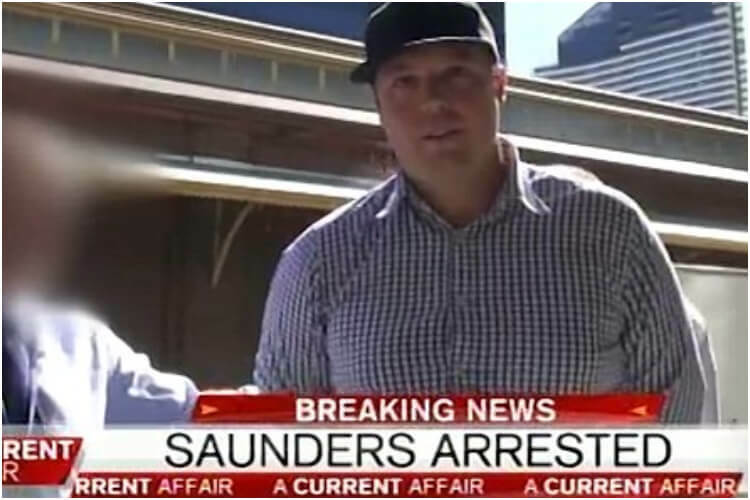 So in June 2011, Saunders turned himself in. In 2015, after a lengthy trial, the Australian courts put him behind bars for four years and fined him $250,000. Can You Name These Celebrities From Their Childhood Photos?